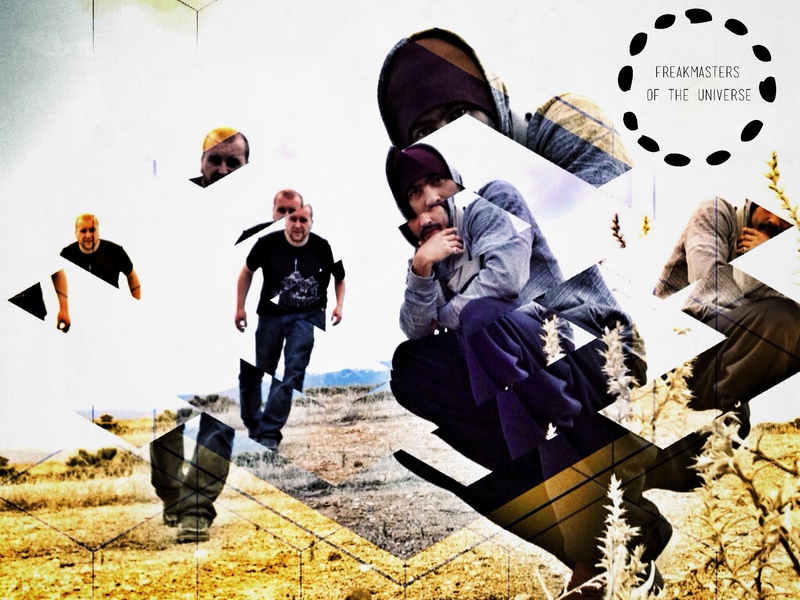 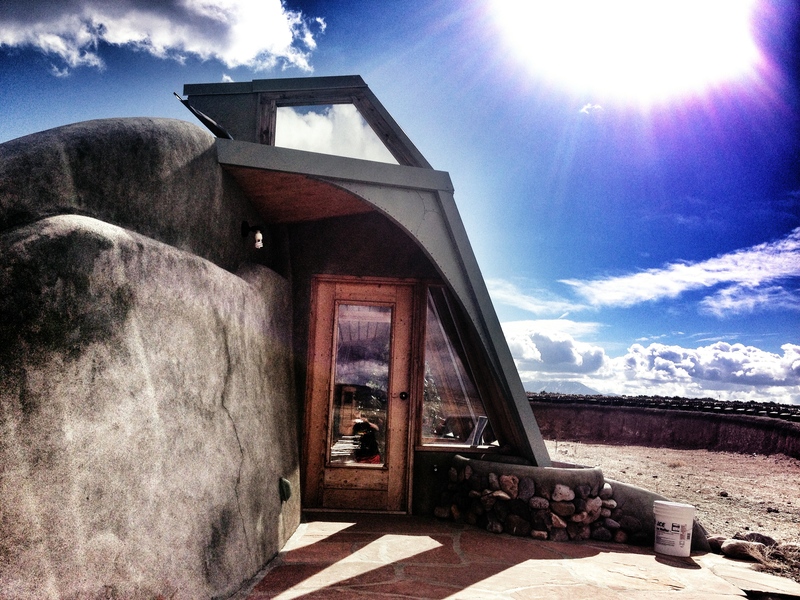 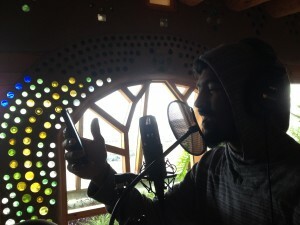 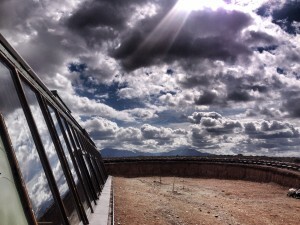 Mike Wird (Denver,Co) and Diles (Albuquerque,NM) joined forces recently in Taos, NM to record in an Earthship. 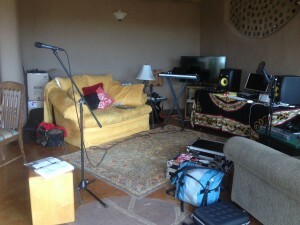 Three songs and a music video were completed in a few short days all powered by the sun and off the grid!! Stay tuned for more Earthship sessions and new music soon!